Justice For Kennedy: The woman killed in Charlottesville, VA was Heather Heyer. She was 32 years old. 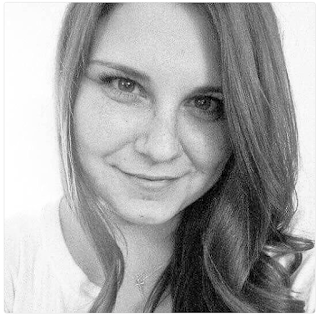 The woman killed in Charlottesville, VA was Heather Heyer. She was 32 years old. Look at her, and try not to cry.